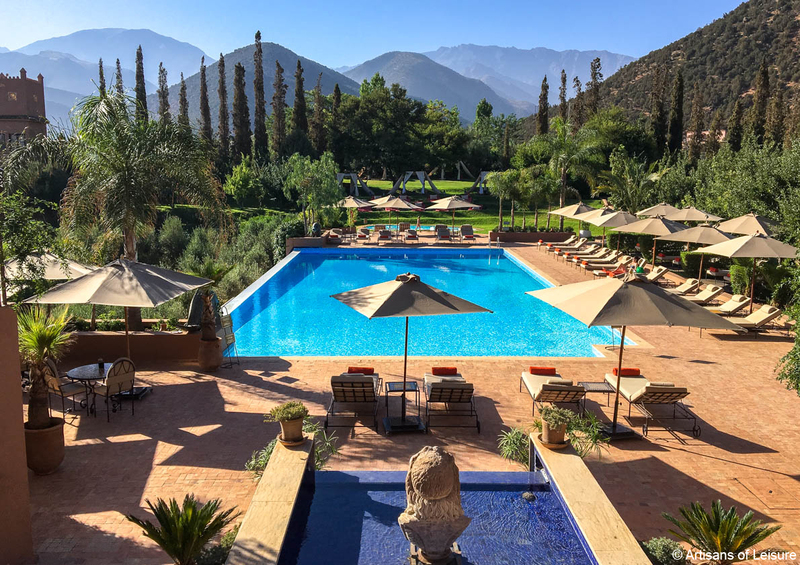 Ashley Isaacs Ganz, the founder of Artisans of Leisure, recently returned to Morocco, one of her favorite places for cultural touring, beautiful scenery, amazing shopping and dining and over-the-top luxury hotels. Read more about Ashley's trip and why we love Morocco. To start planning a customized private Morocco tour, view our recommended Morocco tours and contact one of our Morocco specialists! Scotland is one of our most popular destinations. 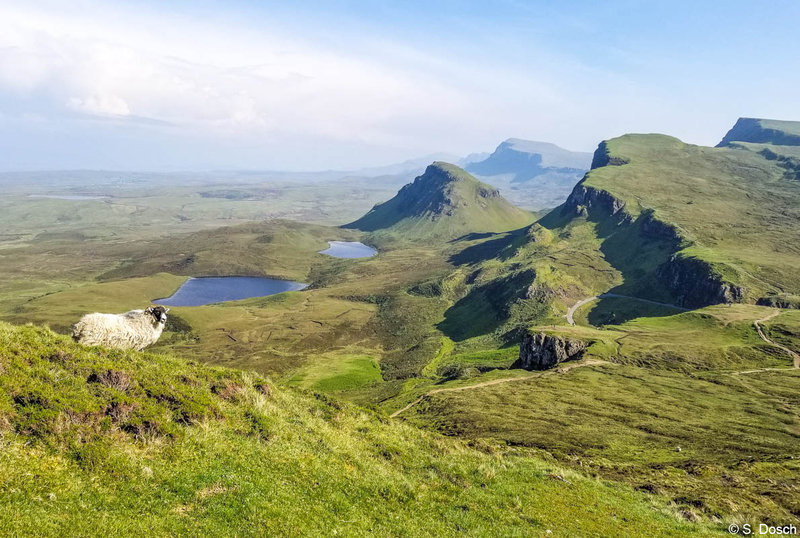 One of our luxury travel specialists, Stephanie Dosch, recently returned from a wonderful summer tour of Scotland that featured Edinburgh, Glencoe, the Scottish Highlands and the Isle of Skye—all favorite destinations that are featured in many of our Scotland tours. Enjoy these photos of the best of Scotland. Contact us to start planning a customized Scotland tour. Many travelers also have us combine Scotland with private touring in England and Ireland. 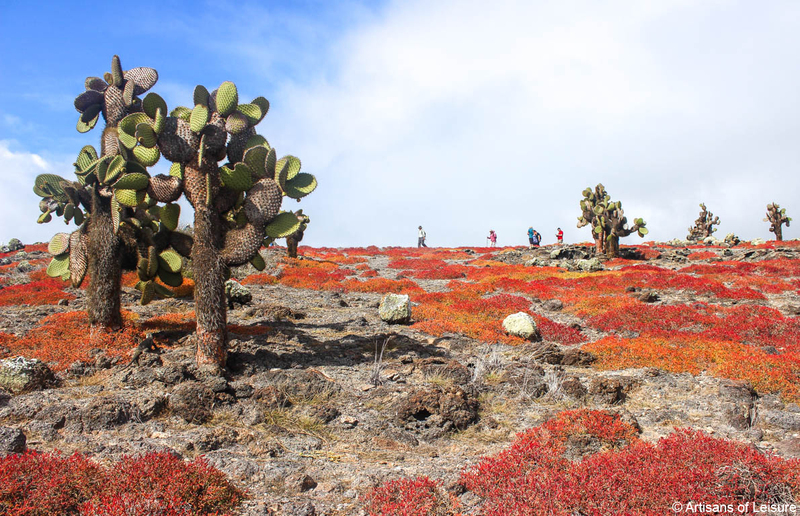 View these photos from our most recent trip for more Ecuador and Galapagos inspiration! We’re excited to announce our new private tours of Malta, a fascinating island country in the heart of the Mediterranean Sea. We’ve long offered Malta tours on a request basis, and we’re excited to officially offer tours in Malta that feature our top cultural experiences. 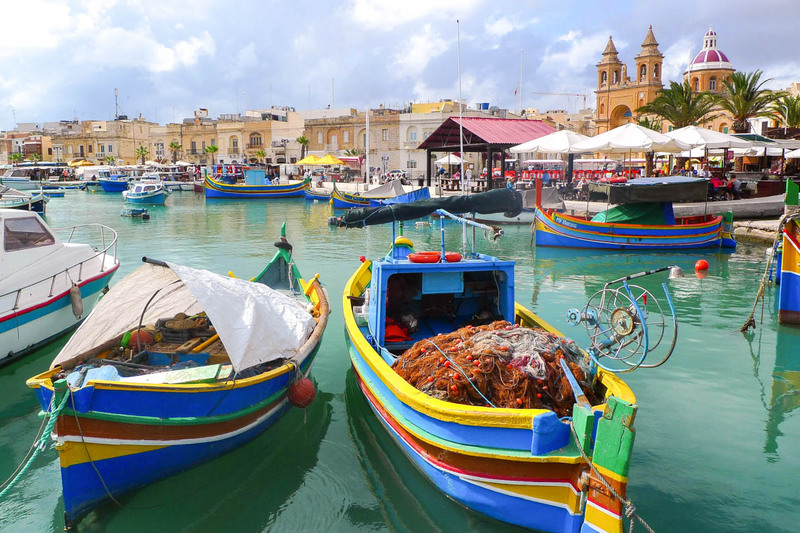 Many travelers combine Malta with touring in Sicily and elsewhere in Italy. Malta is also a great stand-alone destination. Artisans of Leisure offers Malta tours that range from four to nine days. Many travelers aren’t aware that Malta offers incredible ruins, ancient towns, a beautiful coastline that’s perfect for private sailing excursions, palaces with gorgeous decorative arts, great shopping for local crafts, endless attractions for history lovers, and extensive food and wine experiences. Our Malta tours take travelers throughout the county with local guides who provide behind-the-scenes access to the best attractions and experiences. View our private Malta tours, and contact one of our Malta travel specialists to start planning! 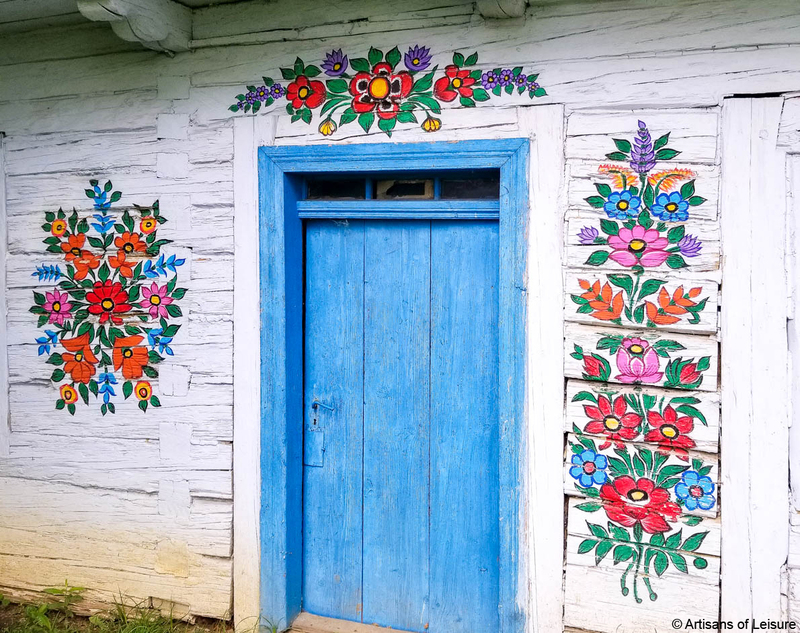 We’re constantly adding new content to our luxury travel blog, offering insight, expertise and sophisticated recommendations. 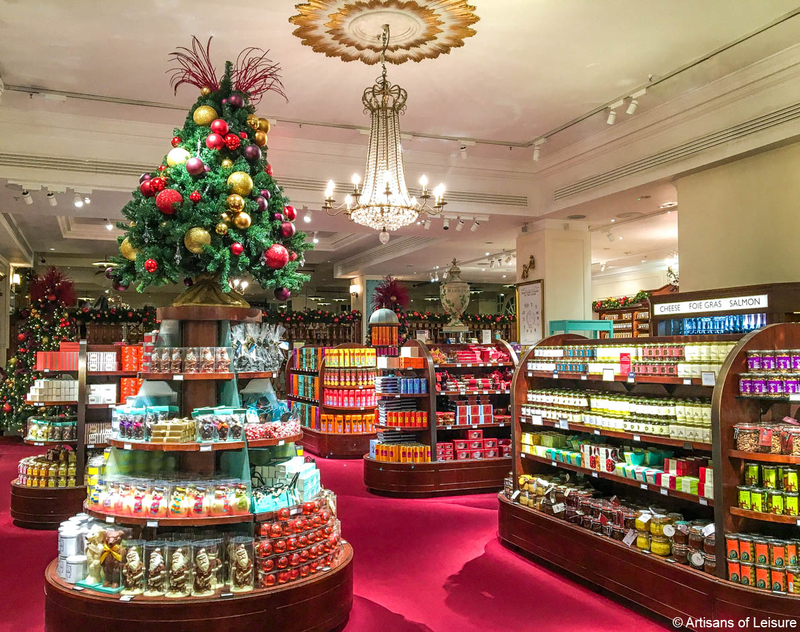 Artisans of Leisure is considered one of the world’s leading Japan travel experts, and our tours are regularly featured in publications such as Departures magazine. Our in-house Japan experts have spent years living in Japan, and we customize tours based on our insider connections and extensive destination expertise. Artisans of Leisure arranges foodie experiences such as market tours and cooking classes, hiking excursions to remote hot springs, private tea ceremonies and incense ceremonies, ikebana lessons, visiting with master sword makers, martial arts lessons, hard-to-get tickets to sumo tournaments, visits to studios of renowned craftspeople, tours of art sites such as Naoshima and the Miho Museum, visits to Japan’s most sacred and beautiful regions, and reservations at top ryokans, hotels and restaurants throughout Japan. Koyo (fall foliage) is one of the best seasons to travel in Japan for the beautiful colors, excellent cuisine and mild climate. Another favorite time is the sakura (cherry blossom) season in spring. Many families choose to visit Japan during the summer months. (Click here to read more about family travel in Japan.) These are all very popular times to visit top destinations in Japan, so contact us now to start planning well in advance! 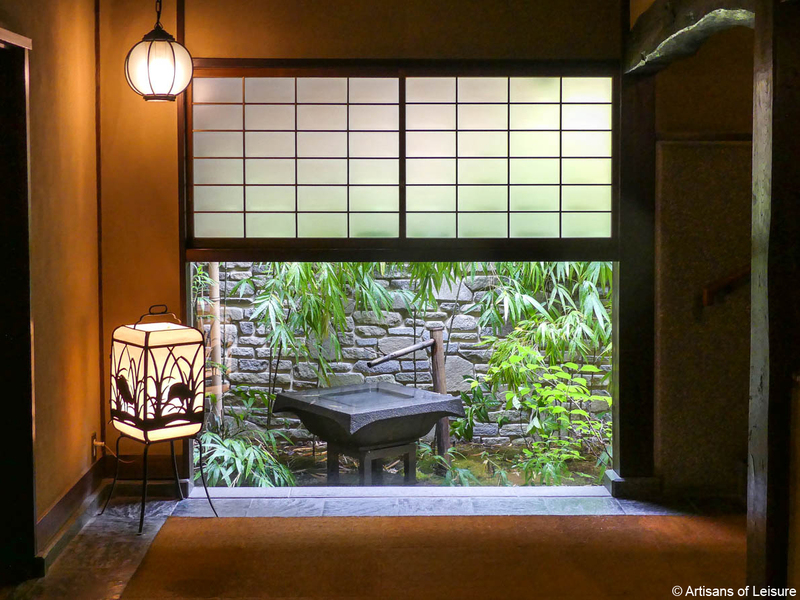 View our luxury Japan tours, and contact one of our Japan experts to start planning an insider tour of Japan. Plan now for holiday travel! 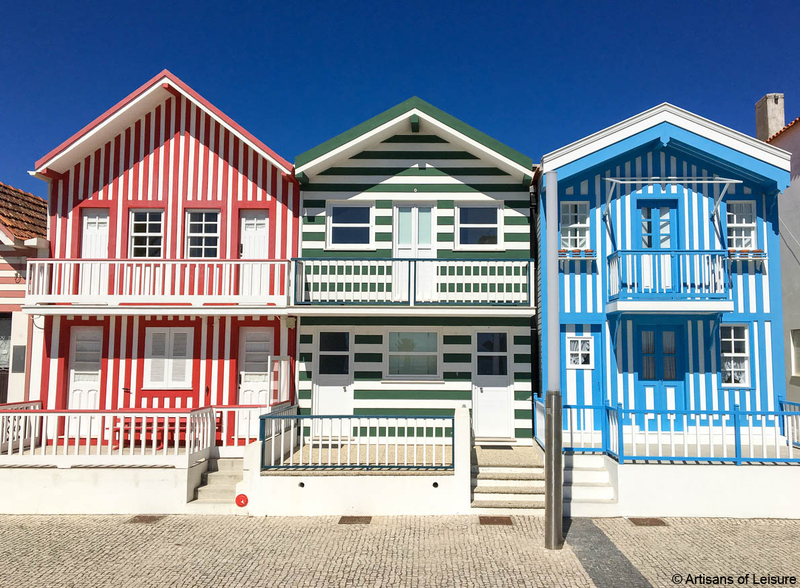 Whether you’re considering visiting festive European cities with great holiday markets, such as Vienna, Prague & Budapest, a Northern Lights tour in Iceland, or a tour of the best of Thailand & Angkor Wat, there’s still availability for amazing winter getaways. Contact our travel team to start planning the perfect winter vacation. We’re still celebrating that Artisans of Leisure was voted #1 Tour Operator in the World in Travel + Leisure magazine’s 2018 World’s Best Awards.